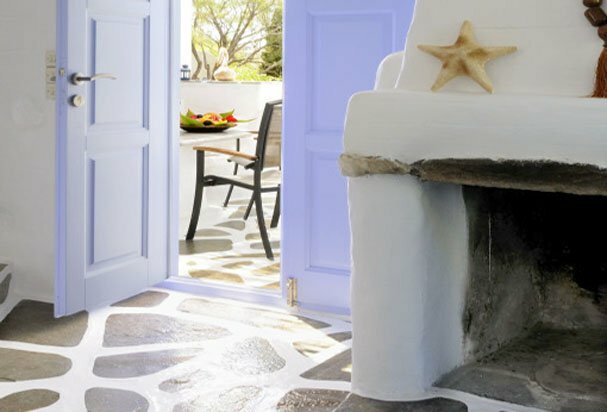 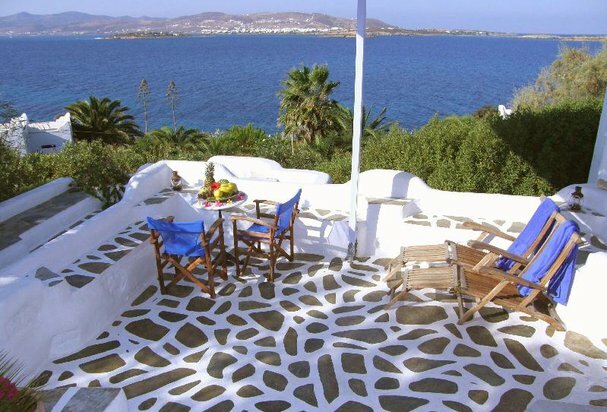 Enjoy peaceful Paros holidays in a ideal location at Agia Irini Villas, offering nine fully-detached villas set amongst mature trees and lush gardens stretching out to the sea and the secluded swimming beach of Agia Irini. 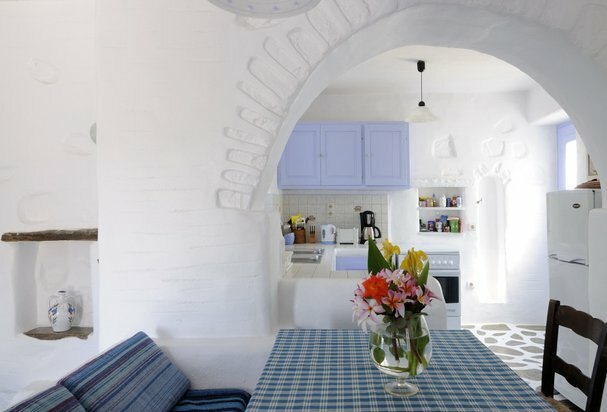 The villas are all fully-equipped and tastefully furnished in the classic style of the Cyclades and adorned with artworks and pieces designed by local artisans. 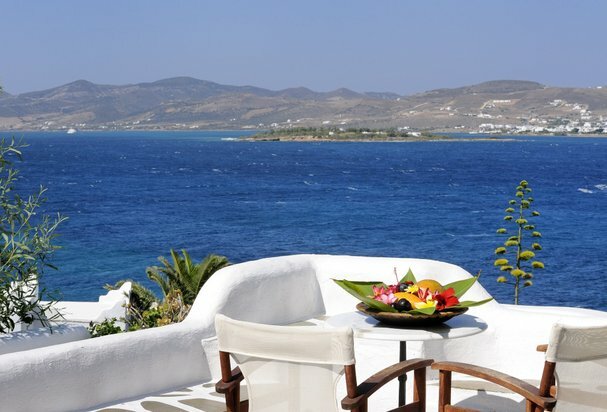 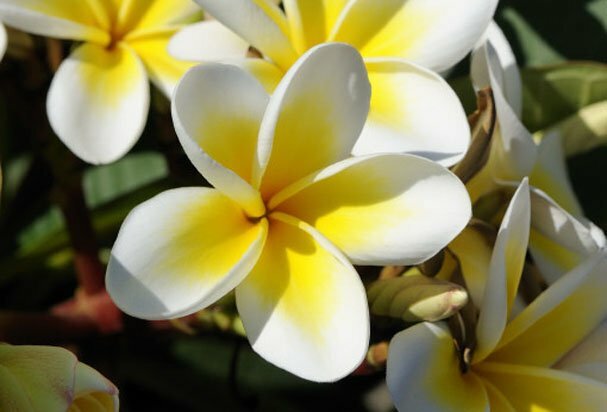 All the villas have both front and back furnished verandas with sea and/or garden views that are ideal for dining al fresco, sunbathing or just soaking up the splendid setting and sweeping sea views.